Recommendation systems are found under the hood of many popular services and websites. The e-commerce and retail industry use them to increase their sales, the music services provide interesting songs to their listeners, and the news sites rank the daily articles based on their readers interests. If you really think about it, recommendation systems can be used in pretty much every area of daily life. For example, why not automatically recommend better choices to house investors, guide your friends in your hometown without you being around, or suggest which company to apply to if you are looking for a job. All pretty cool stuff, right! But, recommendation systems need to be a lot smarter than a plain old vanilla software. 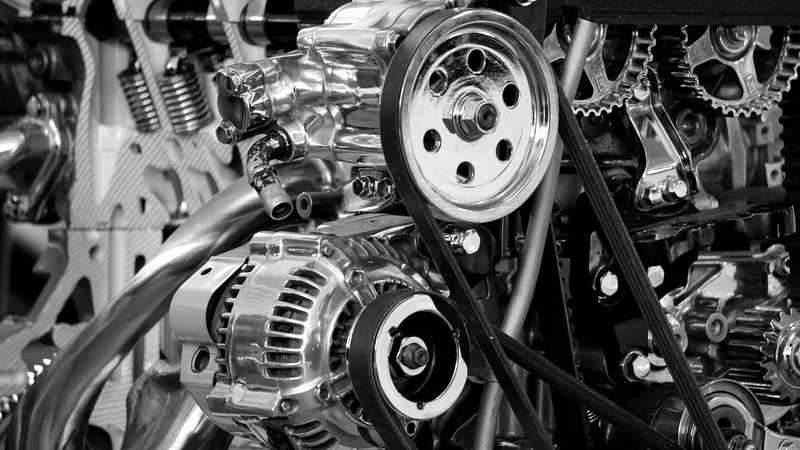 In fact, the engine is made up of multiple machine learning modules that aim to rank the items of the interests for the users based on the users preferences and items properties. In this blog series, you will gain some insight on how recommendation systems work, how you can harness Google Cloud Platform for scalable systems, and the architecture we used when implementing our music recommendation engine on the cloud. 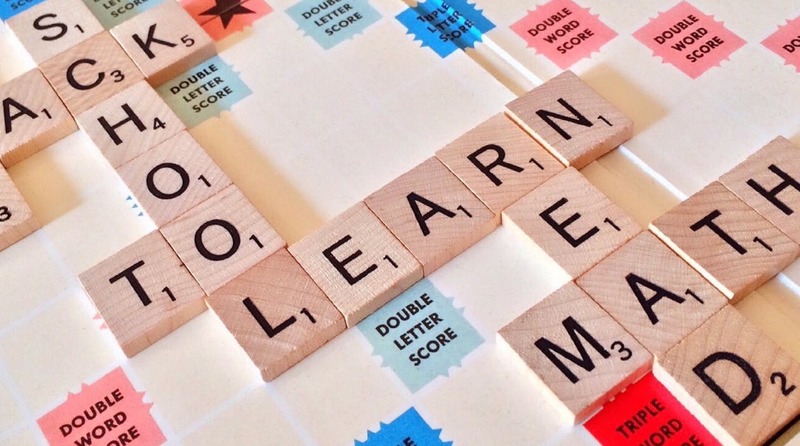 This first post will be a light introduction to the overall system, and my follow up articles will subsequently deep dive into each of the machine learning modules, and the tech that powers them. Recommendation systems are data-oriented modules. We need sufficient relevant data and information for the recommender to make it work. We are also in need of a good (usually a mathematical) model that can emulate the user-item interactions. This is because the interactions might differ from user to user and is not simple enough to follow logical rules. So the common approach would be to try to learn a machine learning model that can model behavioural patterns and generalise them to unprecedented cases. The recommender can be seen as a query-response module that retrieves a ranked list of relevant or interesting items in response to a query. Here, the query can be seen as predicting the next item the user interacts with, given the user’s previously interacted items, and possibly some other available information about the user. The above paragraph may be a bit abstract to some, so let me clarify it a bit by talking about our music recommendation engine. For this, the task is to recommend songs (items) that might be of interest to a user whom we know its previously listened songs, and might have some more information like gender, age, demographical information, genres of interest, etc. In addition to the query (user information), some information about the songs are usually available. The task can be seen as predicting the next song the user is willing to listen to, given the user’s previously listened songs. 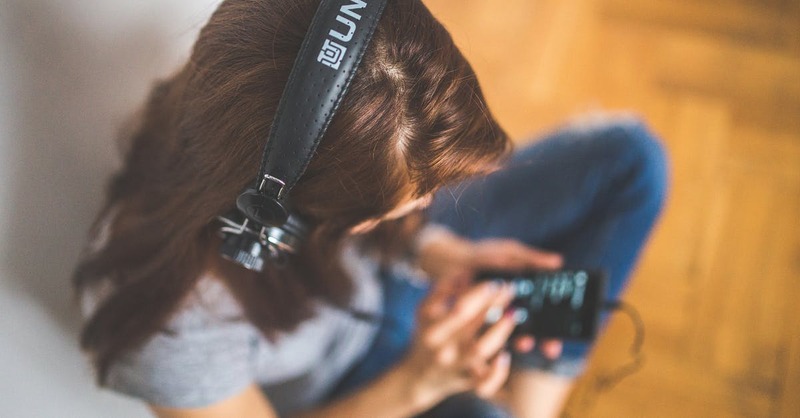 As you’ve already probably noticed, this is not something an explicitly programmed piece of software can solve but instead, a more complicated model is used that learns the interactions and is able to predict the listened songs. That’s where machine learning techniques come handy! Now, let’s split the process of implementing a recommendation system from the machine learning perspective. 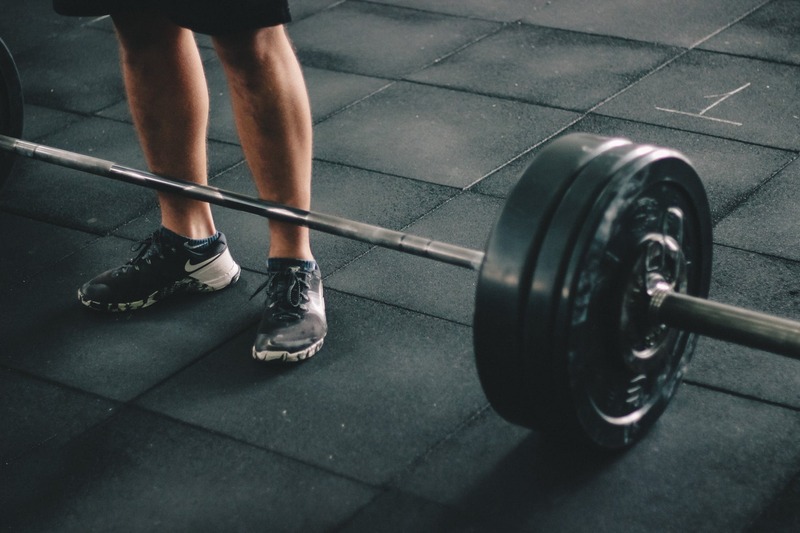 You won’t break a sweat with this training! The training phase involves learning and making the recommender model. For this, basically a dataset is available with user-item interactions. The dataset may also appear with users preferences and features, or items characteristics. The training phase will make use of the training dataset, which is queries and their replies, to learn a model that can correctly predict the responses to the query, and is able to generalise the implicit user-item patterns to the queries that are not present in the data. This process is the focus of machine learning specialists and the end goal is to come up with a model that can generalise the user-item interactions to unforeseen queries. After the training phase is done, a model is obtained which is able to reply to the queries with similar structure as in the training dataset. Note that the queries do not need to be exactly the same as the ones we trained our model on, but should be similar in structure and nature. to each genre. Or, if we have a good representation of the songs, the user profile will try to model the nature of the songs that are most appealing to the user. For the music recommendation, let’s assume that we have a set of numbers which can model the nature of the song: if it is fast or slow, have vocals or not, is the singer a male or a female, what instruments are used, etc. And let’s also assume that all this information is shown by a set of numbers (a vector of numbers called feature vector). We can then keep the listened songs feature vectors as the user’s profile. For prediction, we can compute the similarity of a song to the previously listened to songs, compute the average and consider it as the similarity/interest metric, and then sort the amount of similarity, and recommend the most similar songs to the previously listened songs. Still with me? Great. Then let’s move on shall we! The content-based filtering is geared towards the item’s features. In comparison, the collaborative filtering concentrates on the user-item interactions. These models may not require content information or features for items and users but instead, concentrate on modeling the rating. Collaborative filtering can compute user similarity between two users by comparing their ratings, and likewise, the item similarity groups items together by how users interact with them. In addition to the user-based and item-based similarity models, there are other collaborative filtering models that fill the user-item similarity by more complicated models. 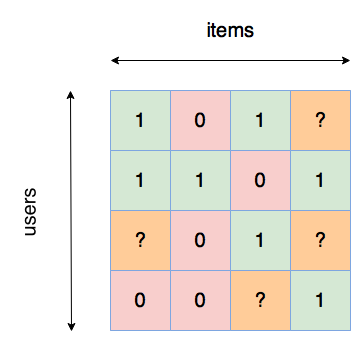 one famous model is called matrix factorization, which I’ll talk about in the upcoming blogs. The collaborative filtering approaches usually result in better recommendations than the content-based models in practice since they can incorporate cross-personal interactions in the model. However, they suffer from the so-called cold-start problem, which talks about a real scenario where a new user or a new item is added to the dataset. The collaborative filtering approaches have no scheme to deal with new users and never recommend newly added items. This is one of the recent research areas in recommendation models. So far, the focus of the blog was about the recommendation models. Now, let’s assume that we have trained our model, and we now have our prediction model ready. We have done part of our job to reach a recommendation service, but there are still a bunch of software engineering and development tasks remaining to obtain a fully-functional service i.e. implementing the boring plumbing stuff! So typically for a recommendation service, just like almost any other software, we need a backend, DBMS and a frontend. The recommendation system by itself might require other dependencies like a database. In this case, we can assume that the green box above contains other modules inside it. Google Cloud Platform (GCP) is an ideal congruous environment for such services. It provides serverless and managed services for all the modules above. In my upcoming blogs, I’ll investigate the different options for each building block for our own use case, and will also implement different machine learning recommendation engines on the cloud. 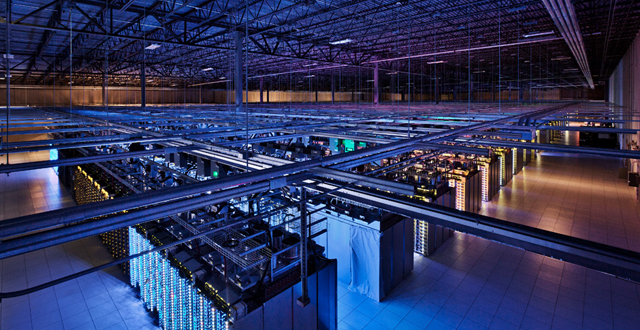 One big advantage of Google Cloud is its scalability. The service can easily be scaled upon request, and even better, will scale automagically with regards to amount of service usage and request volumes. The focus of the blog is machine learning on GCP, so let’s briefly touch on it at a high level before deep diving into the core services in the later blog posts. GCP allows usage of some general Google ML services through available APIs like the Cloud Vision API for object recognition in images, the Speech API for voice to speech conversion, etc. It is also flexible enough to be used by machine learning specialists to implement their own models and make use of Google’s hardware facilities for training and prediction of their own models. The cloud machine learning makes use of the open source TensorFlow library and allows scalability of the machine learning prediction service with a rise in requests, and is integrable with big data services present on GCP like BigQuery. Machine learning on GCP is based on the Google’s TensorFlow library. The Google Brain Team in Google’s machine intelligence team originally developed TensorFlow as an open source library for deep learning, but the library can be harnessed for other machine learning models. TensorFlow can make use of more than one CPU and GPU, and can be executed locally, on the cloud, or on mobile devices. The Machine Learning Engine (MLE) is the Google’s managed service to create machine learning models for any data. The MLE can be used for training a TensorFlow machine learning model and provides prediction services for a trained model through REST web services. After the model is trained, the model will be immediately available for prediction, with the ability to scale with an increase in requests. Another great capability of MLE is its integrability with Cloud Dataflow, BigQuery and Cloud Storage, etc. This comes with the merit of making machine learning with big data possible. Woo hoo! Obviously, I’m not a frontend developer! 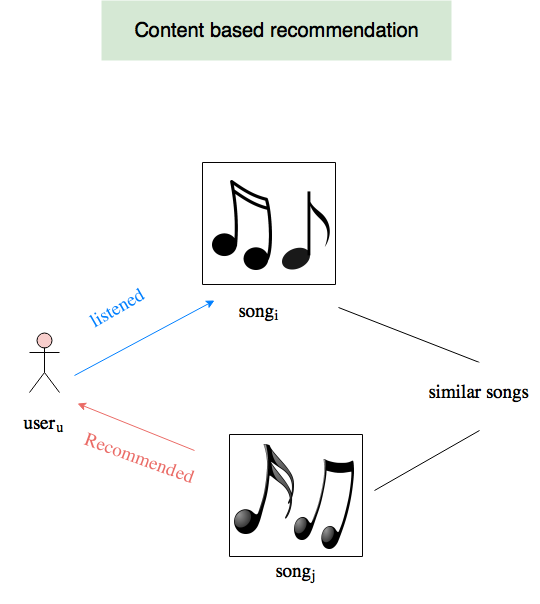 But this is the basic implementation of the song recommendation engine we built. In the upcoming blogs we deep dive into implementing a music recommendation web service on the cloud. 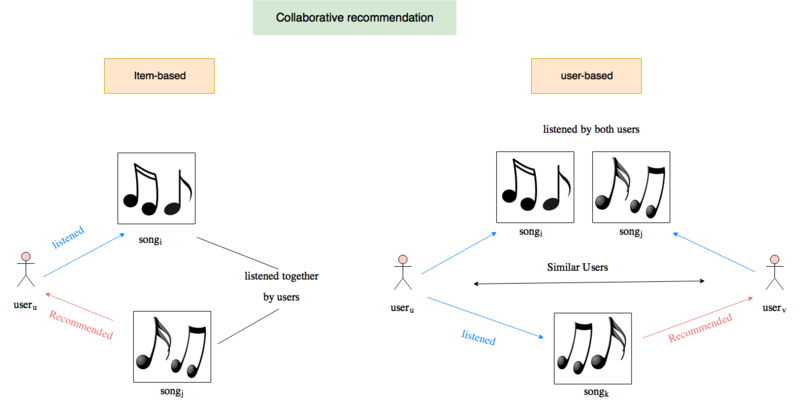 The purpose of the recommendation is to recommend unlistened songs among our song dataset to a user based on the songs he selects as listened. For this end, we make use of a publicly available research dataset called million songs dataset. I made use of the publicly available million songs dataset (MSD) for the music recommendation service on the cloud. The MSD contains a million different songs from different artists. It also comes with some extra information about the songs like the corresponding album, year, popularity, loudness, danceability, timbre, etc. The timbre is of interest since they are the representative of the songs’ musical features, the items contents, remember? Of course you do! In addition to the MSD library, a dataset of listened songs is available as a Kaggle competition. The dataset consists of the songs that are available in MSD and are listened by at least one user. The listened-songs corresponds to 110k users and only encompass a subset of the whole dataset. 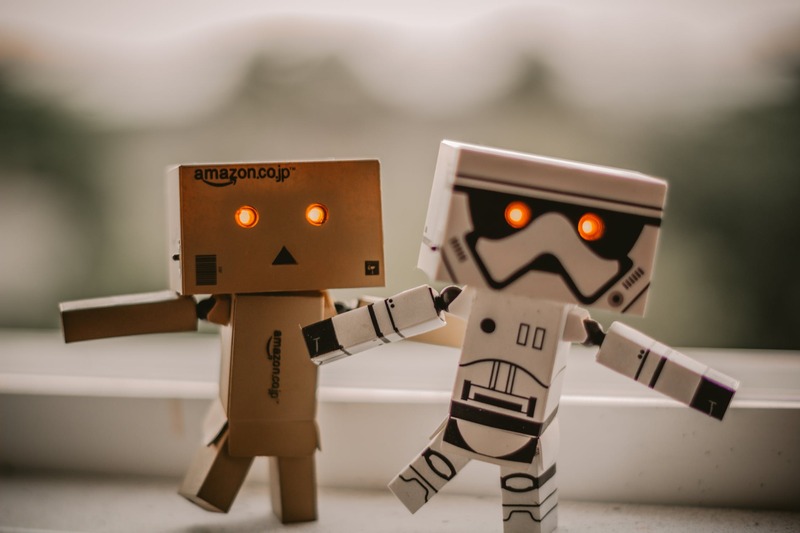 This dataset can be used specifically for collaborative filtering models, and that is how we will make use of it through the learning process of our model in the relevant models. Almost done. Bear with me for just a little longer, please! Finally, let’s see what you should expect in the upcoming parts of the series. We will focus our attention on implementing a music recommendation on the Google Cloud. Throughout the upcoming blogs we will deep dive into the architecture and technologies that we used, different approaches to target our problem from different perspectives, advantages/disadvantages/pitfalls, and the machine learning models we used to implement them. So stay tuned, and have fun reading….and learning (pun intended)! Plz check your email and don’t hesitate to ask!